Well, that sure was fun! In our third radio broadcast in the last year, we presented music of Schoenfeld and Faure for piano trio, a little Debussy for solo cello and piano, AND the fabulous ladies of the Cleveland Cello Quartet rocked it with some stellar arrangements! Check out the audio + visual here! Broadcast info on local PBS WVIZ to come soon… Cheers! 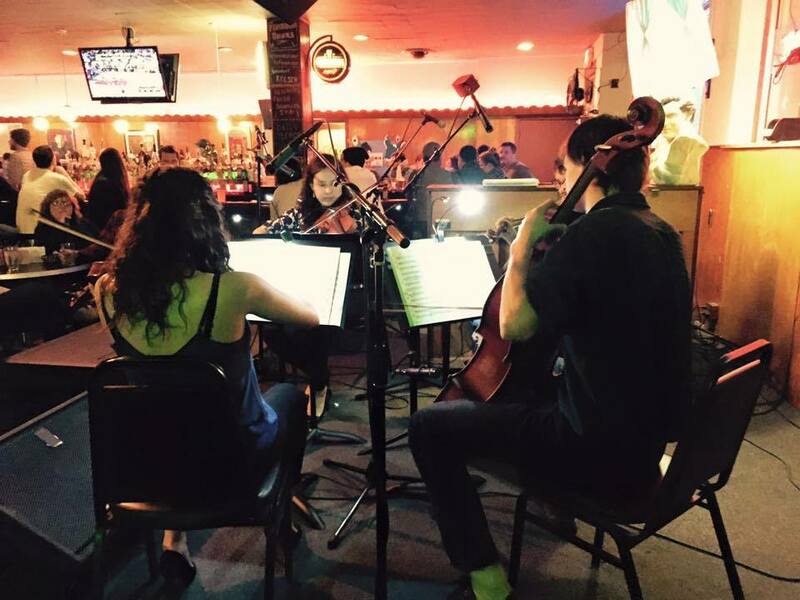 Previous Artist Feature: Cleveland Cello Quartet! !